Srinagar, known for its scenic beauty, offers a lot more than sight-seeing. It actually gives you an opportunity to be a part of this nature’s catalogue. It is a place where even the gloomiest soul is forced to step outside and savour the enriching experience. There are many outdoor activities that can be enjoyed by the tourists, all matching different tastes and preferences. For the adventure enthusiasts, there are many challenging treks & sports, and for the mild out-goers, there are activities that allow them to enjoy and appreciate nature even better. 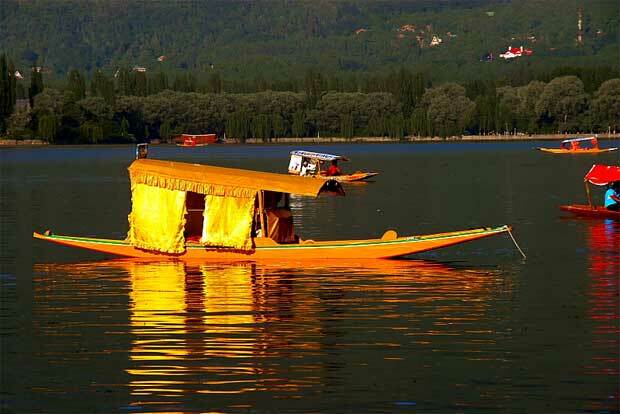 Shikara Rides: The best way to get around Dal Lake is to take a Shikara ride. The boating experience will be unparalleled as one drifts along the picturesque lake. The ride will allow to the witness many beautiful sights like rare Kingfisher Birds and Lotus Gardens. Dachigam National Reserve: Being a famous national park of India, Dachigam houses one of the most diverse and rare flora and fauna. The major attractions are the endangered Hangul or the Kashmiri stag and leopards. Himalayan weasel, hill fox and jackals are also often seen in this park. Shankaracharya Trek: Feel like a pilgrim and go on the rugged traveller’s trek to the Sharkaracharya Temple. It is a temple dedicated to Lord Shiva and situated atop hill Takht-e-Suleiman or also known as Gopadari hill. The trek to this temple involves a climb of 1000 ft. above the lake and a breath-taking view will await you at the top. Canoeing or Skiing: If you want an adrenaline rush, then the adventure sports of Srinagar are a must for you. One can go for canoeing in Dal Lake and Nagin Lake, which will be quite exciting. For skiing, you will have to travel to the ski paradise Gulmarg, which needs an hour’s drive from Srinagar. With world class instruments and facilities available, you can have an amazing skiing experience in the snow-clad Gulmarg. Go golfing in the Royal Spring Golf Course: Nearly minutes away from R K Sarovar Portico, this is frankly the most magnificent and splendid golf courses of the country. 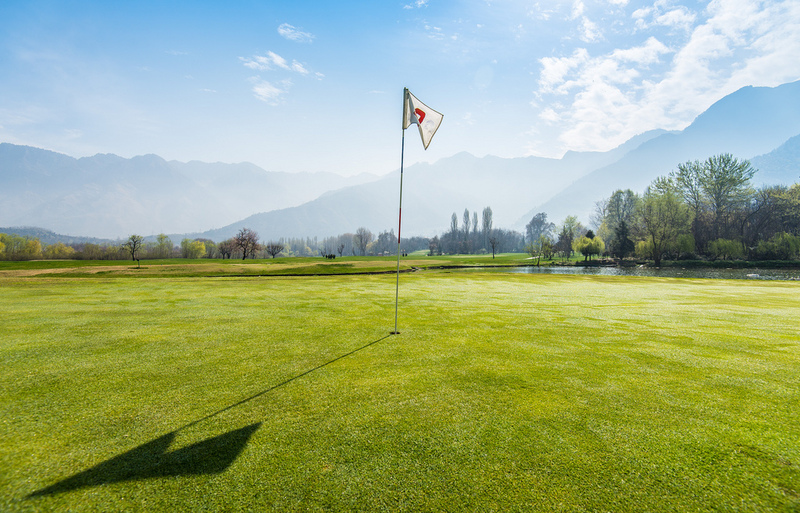 One can get a chance to play golf in a perfectly laid-out course that has the charming Dal Lake and soothing distant mountains in the backdrop. Sightseeing: For a unique sightseeing experience, one can visit the enthralling Tulip fields and Saffron farms. Also, Mughal Gardens of Srinagar are a tourist attraction and best suited for a quite walk and photography. In addition to this, one can taste fresh apples from the famous apple orchards of Srinagar. Nothing can be as refreshing as these activities that actually reflect the true spirit of Kashmir. Thus, one can appreciate the pleasing beauty of nature and relish every moment spent outdoors in Srinagar.